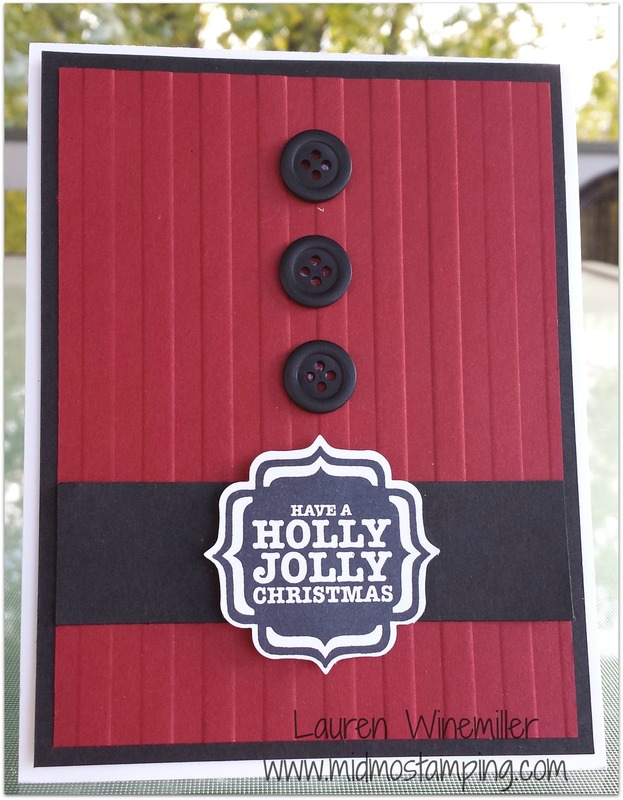 Here’s a fun Christmas card for kids of all ages! 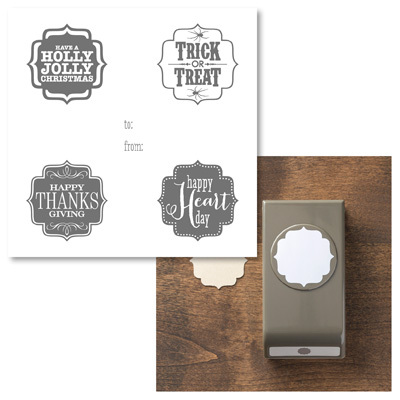 Featuring the Tags 4 You Bundle, this card is a snap to assemble! 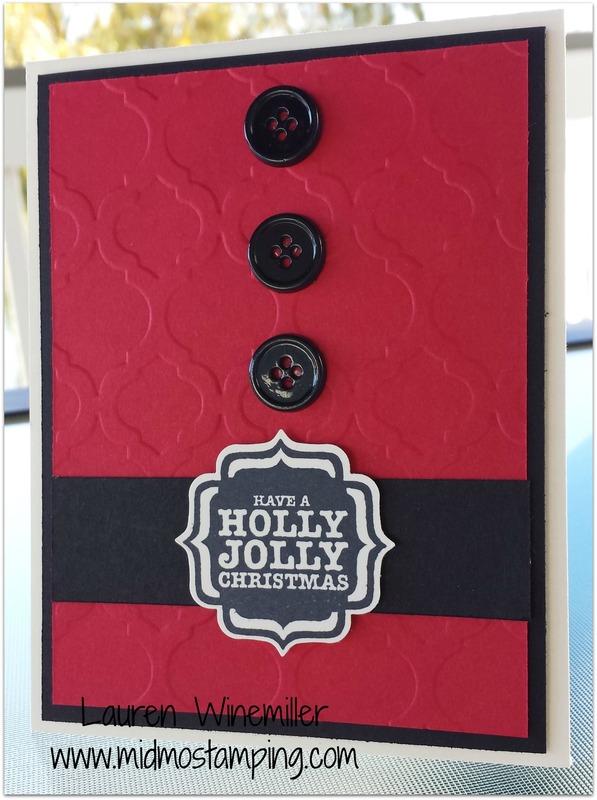 Here’s the same card, just using a different textured embossing folder! 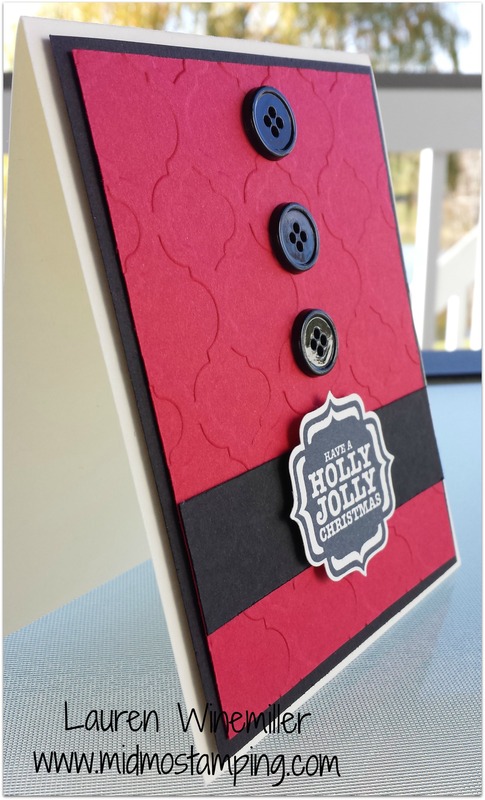 Have you started crafting your Christmas Cards yet? 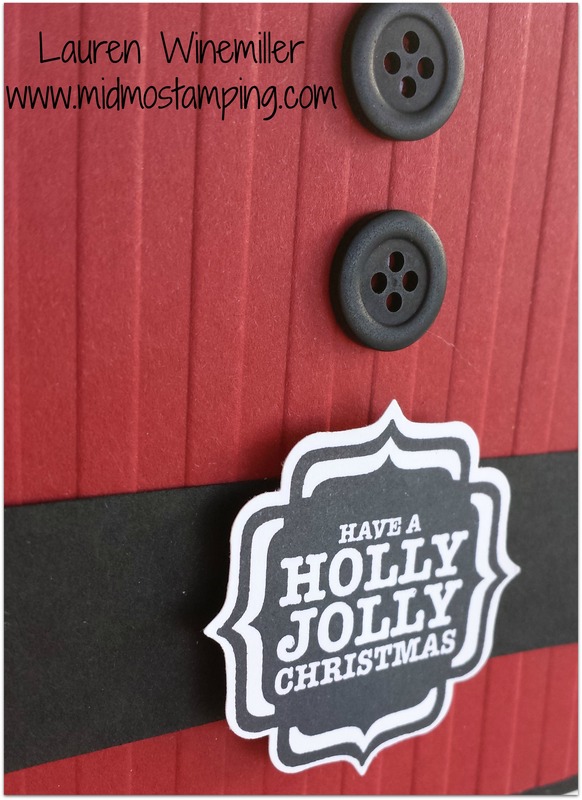 What stamps are your favorite this holiday season? Online Holiday SALE–Up to 50% off your favorite products!! !